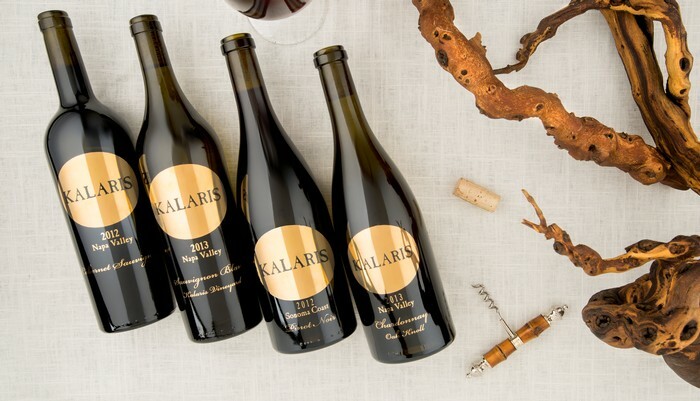 The Kalaris brand, named after proprietor Gus Kalaris, evolved from Gus' love of the great wines of Burgundy and his passion for producing California wines reflective of the uniqueness and beauty of their terroir. 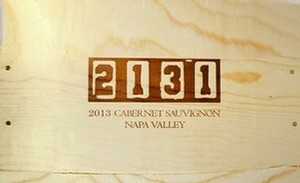 It is the newest addition to our family of wines mostly coming from our Calistoga Kalaris Family Vineyard. 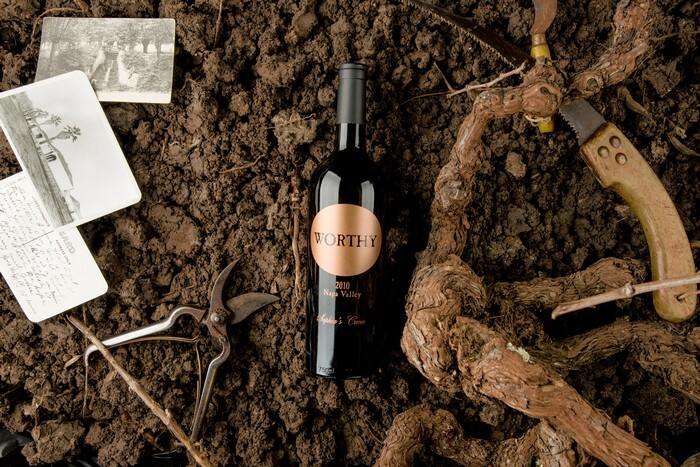 Staying true to the vision of the brand, these wines are hand-crafted, small production and of the highest quality. They are a true reflection of Gus’ vision to produce first class wines in a classic old world style but allowing the wine’s Napa Valley origin to shine. 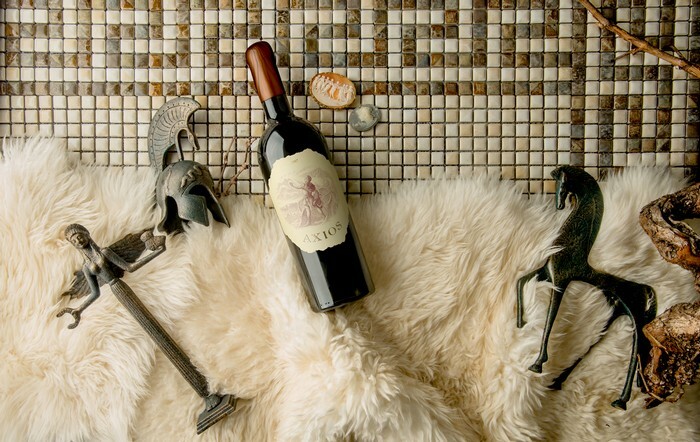 Philotimo is a historic wine with a powerful mystical name. 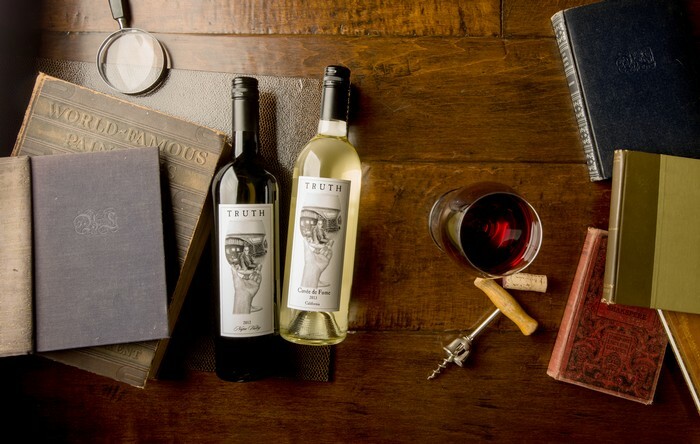 The wine is the idea and creation of Napa Vintner, Importer and Distributor, Gus Kalaris. Philotimo is the first blend of Greek and American wines. 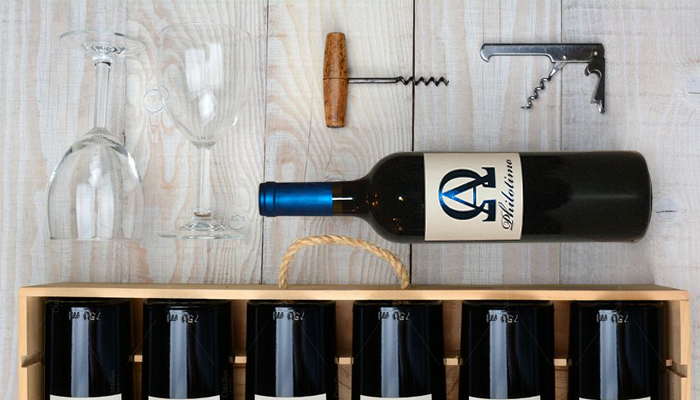 Kalaris produces the highly acclaimed AXIOS Napa Valley Cabernet Sauvignon, which is half of the blend. 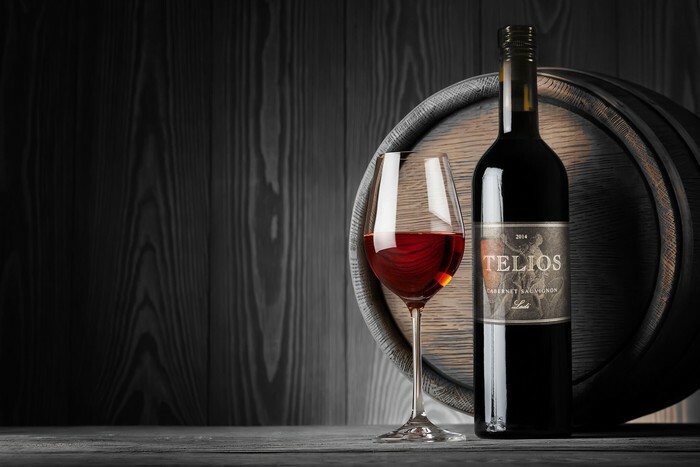 Kalaris carefully selected the perfect counterpart for this blend through his relationship with Greece’s finest Xinomavro producer, Alpha Estate owner Angelos Iatridis. Iatridis agreed to sell several barrels of his best French-oaked Xinomavro for the project.